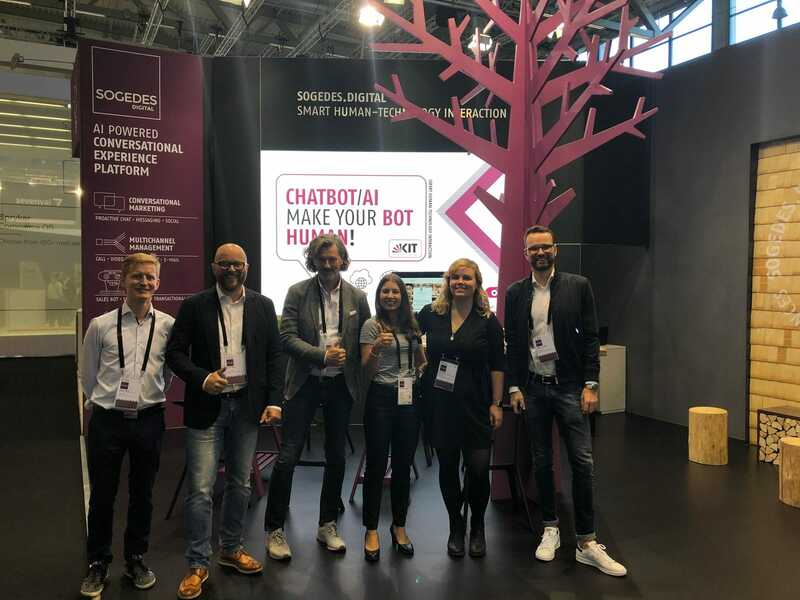 At this year’s DMEXCO (Digital Marketing EXposition & COnference) in Cologne, the research group “Information Systems & Service Design” (ISSD) presents two chatbots which were developed jointly with sogedes.digital. 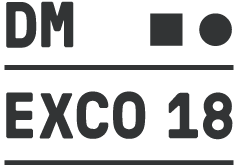 DMEXCO hosts over 1000 companies from 30 countries and expects over 40.000 visitors. At the convention, we introduce a real-world application of our research in the field of social cues by demonstrating how to make chatbots more “human-like”. In cooperation with sogedes.digital we present the chatbot Massimo. Massimo will guide visitors through the exciting world of coffee and will tell them everything a good barista should know.